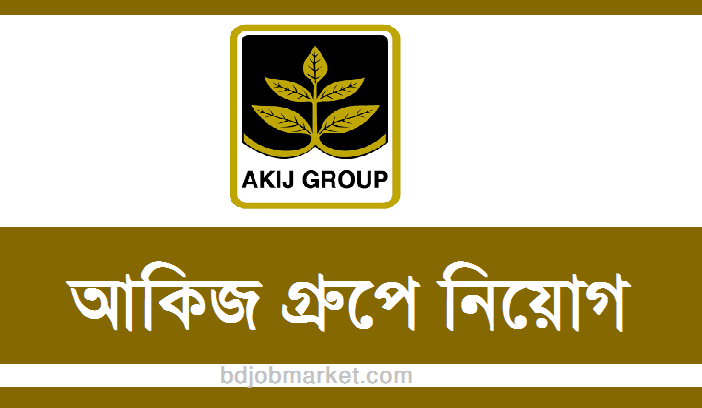 Akij Group Job Circular 2019. 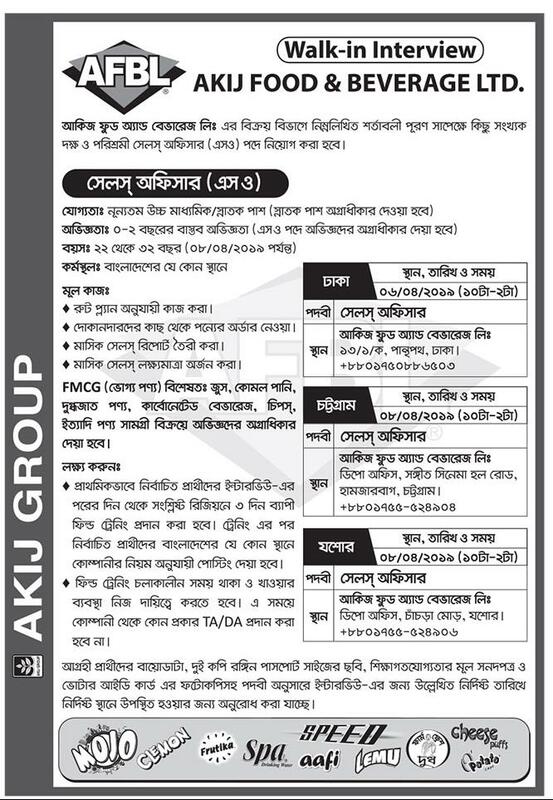 Akij ceramics job circular. The circular has created a opportunity for the job finders in Bangladesh. 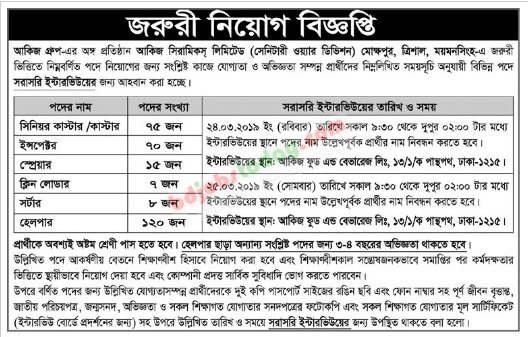 In Bangladesh The job seekers who find jobs whether they find corporate jobs or they look for govt jobs. But getting a govt job is very tough in BD. If you have enough qualification, don’t miss the chance to apply for the job and attend the interview.